The following post is our first in a series of guest posts where we have invited some of our partners to share exciting ways that our products are being used in all sort of different applications. 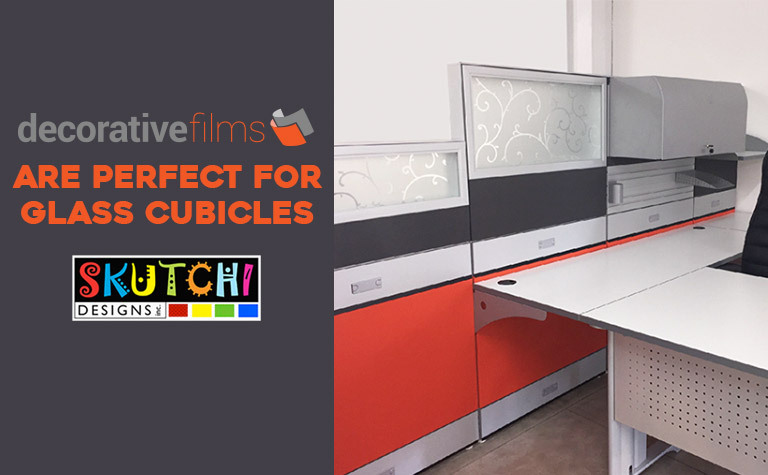 Our first guest post comes from Taylor Landis of Skutchi Designs to tell us all about how perfect of a pairing our decorative privacy films are for their innovative glass cubicles. 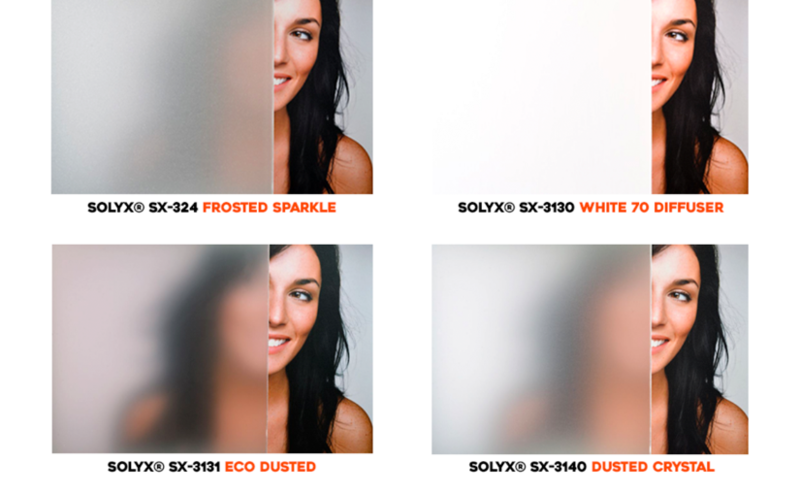 If you’re already familiar with decorative film’s amazing application in demountable walls– and the dozens of other applications for their groovy films- then you may also be wondering if it works as well on cubicles with glass panels. As a cubicle manufacturer, we are constantly looking for ways to increase the functionality and performance of our cubicle systems but we also look for ways to enhance their aesthetic value as well. To that extent we teamed up with Decorative Film to give our customers more options when customizing their cubicles. The company was kind enough to extend to us a complimentary set of sample catalogs to see what it would look like on some of our glass cubicles. Decorative Films is your source for the highest quality Computer Cuttable Window Films in the business. Each of these films is manufactured with a Plottable liner designed with computer graphics cutting in mind.